Saturday's Powerball jackpot is the seventh highest lottery prize in U.S. history. TYLER, Texas — After no winners were declared in Wednesday's drawing, the Powerball jackpot is now up worth more than $600 million for Saturday's drawing. The current prize started at $40 million in late-December. After 24 draws without a winner, that number skyrocketed to $625 million, the fourth highest in the history of Powerball. It is also the seventh highest jackpot in any U.S. lottery game. 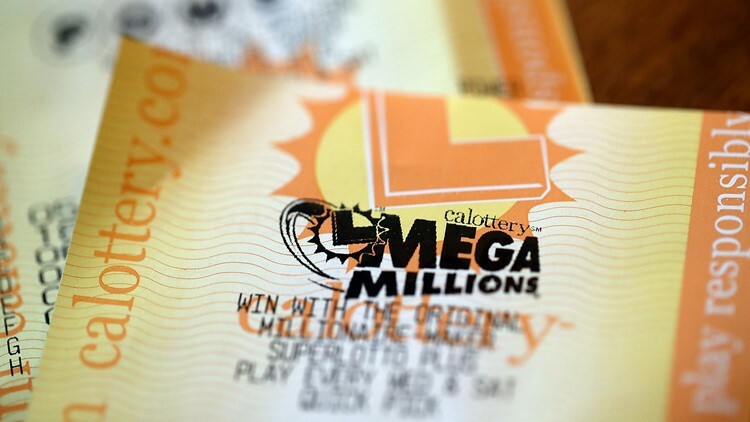 If you considered the cash value, the winner will take hope about $380.6 million in cash. Saturday's Powerball jackpot marks the largest since Oct. 27, which was $687.8 million. The largest jackpot in Powerball history happened in early 2016. It was worth $1.586 billion. The odds of winning the Powerball are long at 1 in 292,201,338. To put that in perspective, you are more likely to be struck by lightning this year or being killed by a meteor in your lifetime. However, it is not the most unlikely thing that could happen. The chances of someone making a perfect bracket during March Madness is event longer. Scientists a Duke put those odds at roughly 1 in 2.4 trillion or 2,400,000,000,000. Saturday's Powerball drawing will be at 10:12 p.m.